A true synergy of friends and flavor. 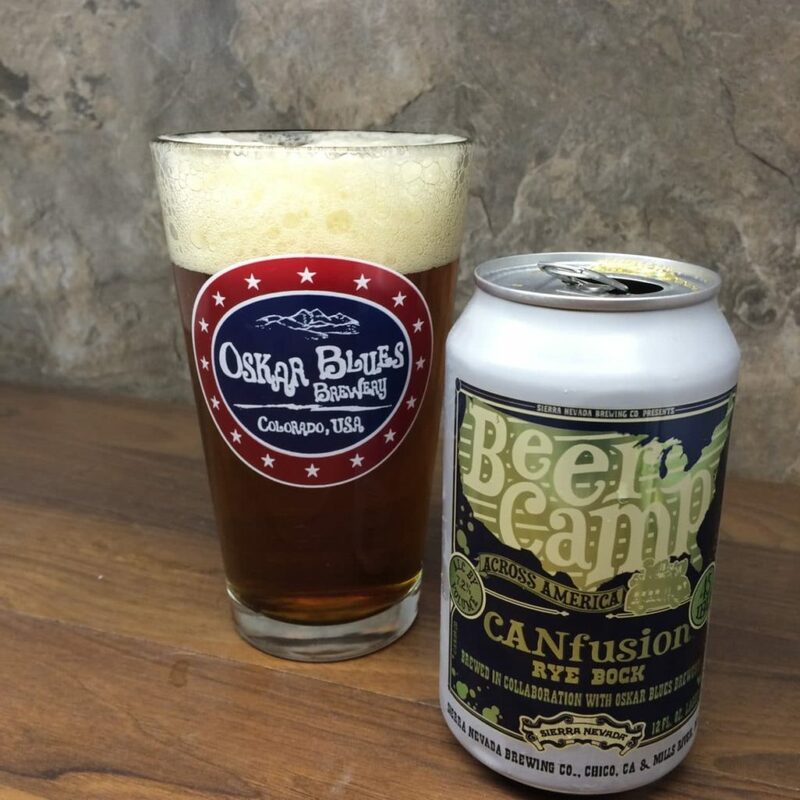 I am a huge fan of Oskar Blues, I really haven’t had a beer of theirs that I didn’t like. So I was very happy to see a beer I’ve never had from them in a Bock or more specifically a Rye Bock. I am truly excited to try this out. 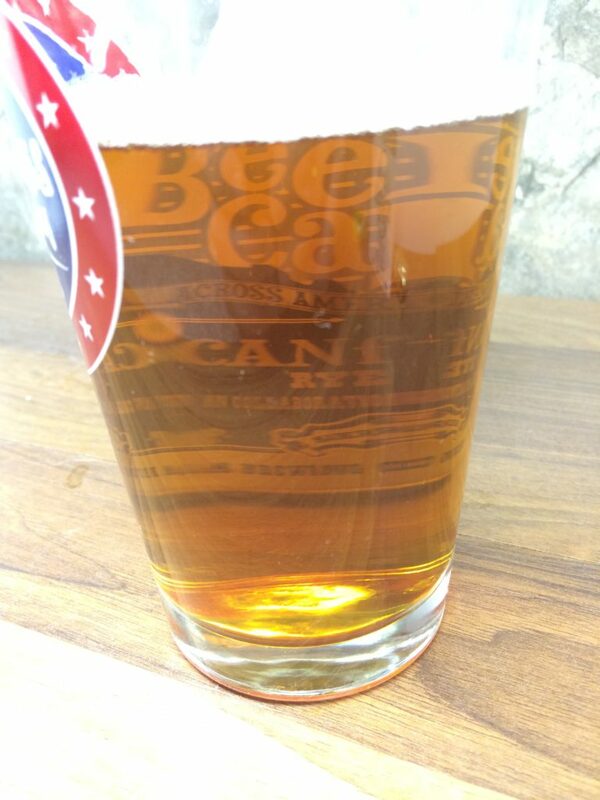 This is also the first Beer Camp 2014 beer I’ve seen where RateBeer and BeerAdvocate are seemingly on the same page about it. All the others seemed to be highly rated on one and not as high on the other. In between a dark and a light orange, see-through beer, honestly surprised at how incredibly clear this beer actually is. I just placed the can behind it and you can see it clear as day. I get a lot of citrus hops and a lot of pepper. I’m also getting a really nice wood/earthy smell out of this. I get the same flavors that I smelled, earthy, pepper with a slight citrus hop to it. I get a little bit of the “spice” from the rye, but it’s still more of a peppery flavor. A easy to drink bock (most of them are) from two breweries I love and respect. This is a beer style don’t really have anything to compare it to, I’ve never had a rye bock before, but it is something I would drink more of if I could get my hands on it.